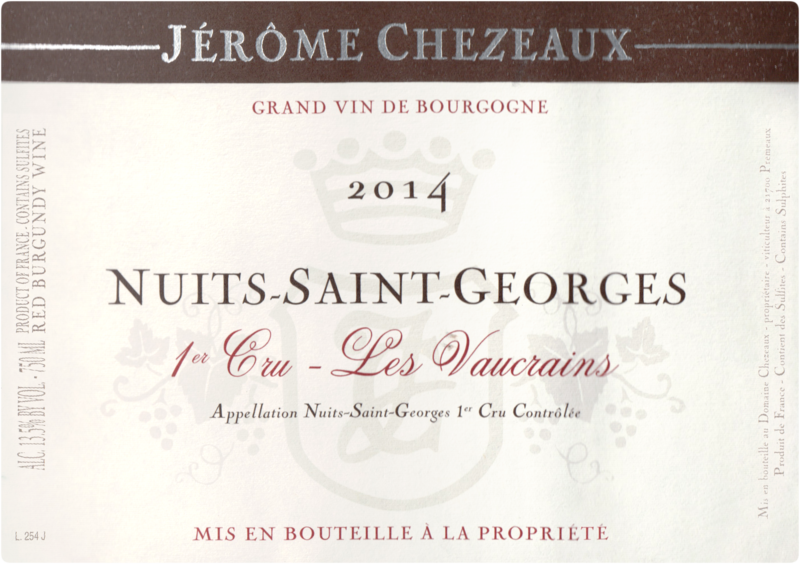 "The Vaucrains lieu-dit is recognized as one of the finest of the entire range of 1er Crus in this appellation. The Chezeaux domaine owns a bit more than a quarter-hectare in this elite site which is composed of a formidable mix of heavy clay and limestone. The vines rest on a 15 degree-angled site with an east-northeast exposure. We expect exceptional results from this vineyard as the vines, about twenty years of age as of this writing (2012), continue to mature. We were introduced to Jérome Chézeaux in the mid-1990s by Régis Forey, whose father, Jean, was amongst our very first suppliers of wine from the Cote de Nuits back in 1980. We had been looking to supplement the wines that Régis was providing to us from his various holdings in Vosne Romanée and Nuits Saint Georges. He was generous enough to refer us to this small gem of domaine which, to our surprise, encompassed holdings in some of the most prestigious vineyard sites in this southern tier of the Cote de Nuits. We started with the 1994 vintage and haven’t missed a beat since. The Chezeaux domaine was built on the foundations of an estate owned since 1930 by Julien Missery. 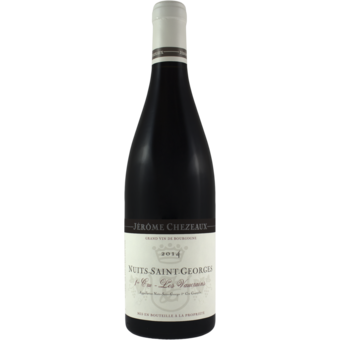 Bernard Chezeaux acceded to the ownership of the domaine in 1971 selling most of the wines produced there to negociants during his reign. On his untimely death in 1993, his son, Jérome, took over the direction of the domaine and it was at this moment that we made Jérome’s acquaintance. It was a fortuitous encounter as our collaboration has meshed perfectly with Jérome’s intention to increase the amount of wine bottled at the estate.